We work with you to create a package that is suited to your needs. Anything from helping pick out invitations to finalizing the color scheme – our custom coordination allows you to pick and choose the services that you need. 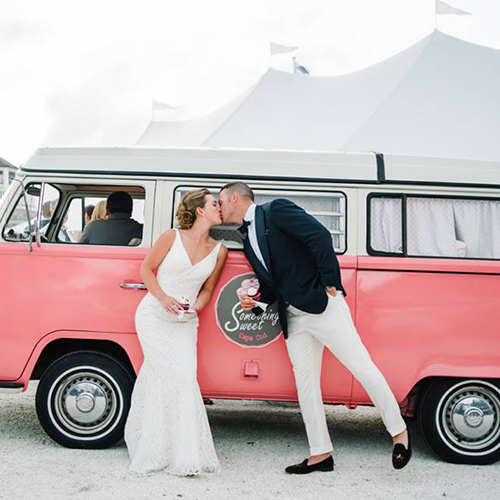 Planning a wedding can be like a full-time job and if you want help planning your wedding from start to finish, then the full planning option is for you. This is perfect for the couple that has a lot on their plates! We will meet with you to secure vendors, help negotiate contracts, create and manage your budget and oversee all logistics. We will help cover all the details, big and small. We work with you to oversee the design and overall look & feel of the event while working alongside all vendors to execute every detail and moment of the wedding day so you can spend your time enjoying and soaking up every minute of it! We will work together to create a theme, choose colors, create your décor, and personalize your event to be a direct reflection of you as a couple. With your event vision, we will provide vendor recommendations to you of the greatest quality that work with your budget and offer the services that will make your event exactly how you picture it. Our month of coordination planning package is perfect for the couple who has all the details planned for the wedding, but needs help putting them together on the big day. We will meet with you six weeks before the wedding to discuss the details, schedule and to capture the essence of your wedding day. We will create a comprehensive day of timeline which we will follow to ensure all of your desires are met. This timeline will also be provided to all wedding vendors to assist with day of execution. We will contact your vendor team to confirm contract details, confirm all outstanding balances and payments, as well as coordinate the rehearsal and oversee all wedding day activities. With our Partial Wedding Planning, we act as your support system. Service begins right away and we secure your date up to 18 months out. You’ll be given a detailed wedding task list and budget spreadsheet. We hold you accountable for tasks and help you set the overall budget. Using our spreadsheets, you can monitor your payments and progress. We will help you hand-pick all vendor recommendations, based on your unique wedding style and budget, help set meetings, review contracts and get them booked. We also happily answer any and all etiquette questions throughout it all. Day of Wedding Coordination included. 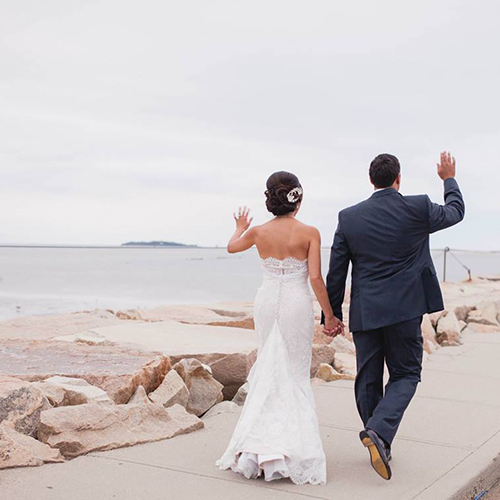 I cannot say enough great things about the team from Bespoke Boston Weddings. Before I found Biana and Jackie, I was completely overwhelmed with the wedding planning process. 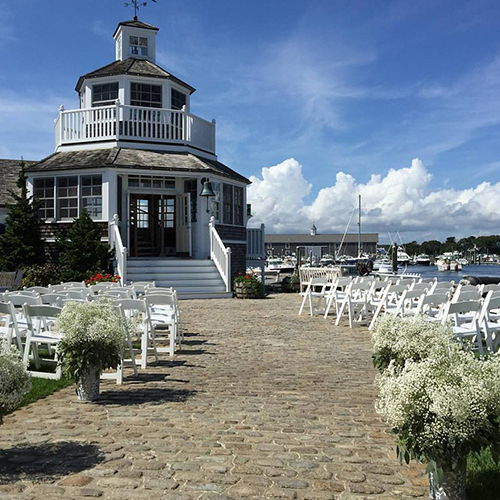 Bespoke Boston wedding planners were absolutely amazing! We have nothing but good things to say! Jackie and Biana are a dream team! We were so grateful to have them throughout planning TWO weddings. In one wedding we completely transformed a grungy dark room into a gorgeous bright and colorful venue!